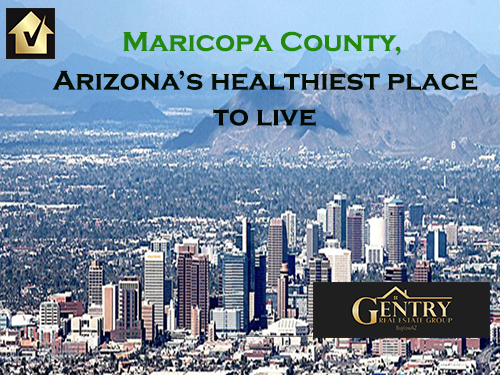 For the second consecutive year (2016 & 2017), Maricopa County was named the healthiest county in Arizona County Health Rankings. Cities in Maricopa County include Phoenix, Mesa, Tempe, Scottsdale. Chandler, Gilbert, and others. CHR compiles independent surveys and statistics on more than 30 health factors to establish areas in which different U.S. counties excel (or need improvement) regarding health.